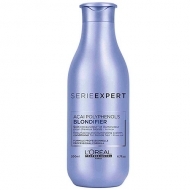 Smoothes and nourishes hair;Highlights the multidimensional brightness of blonde hair. 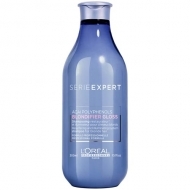 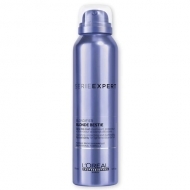 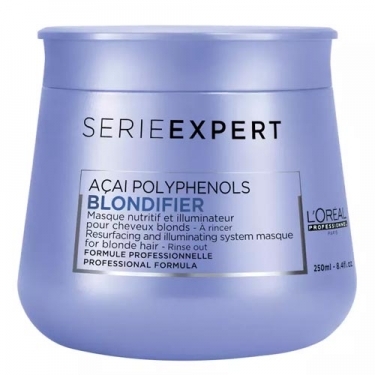 Blondifier Illuminating Masque from LOréal Professionnel is a restorative and enlightening mask enriched with acai extract containing polyphenols. 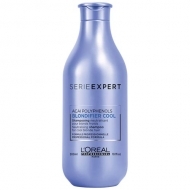 The treatment softens and nourishes the hair fiber, highlighting the multidimensional sheen of blonde hair.